on premises and in the cloud.  on in any third-party application.  solutions with actionable audit data. 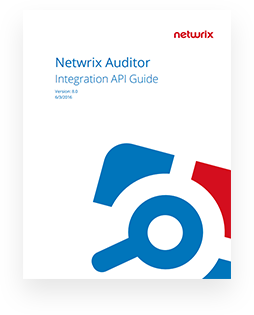 Our API documentation contains elaborate description about how to integrate with Netwrix Auditor.  with Netwrix Auditor, feel free to contact us.